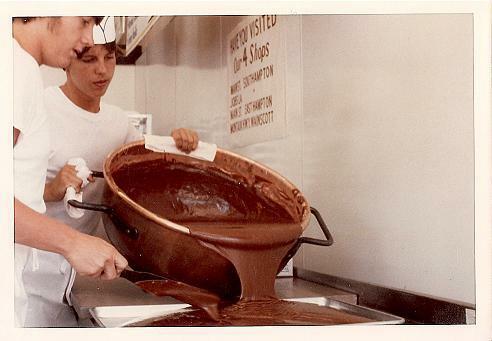 Established in 1973, The Fudge Company is a family owned business located in the heart of the fabulous Southampton, Long Island, NY. 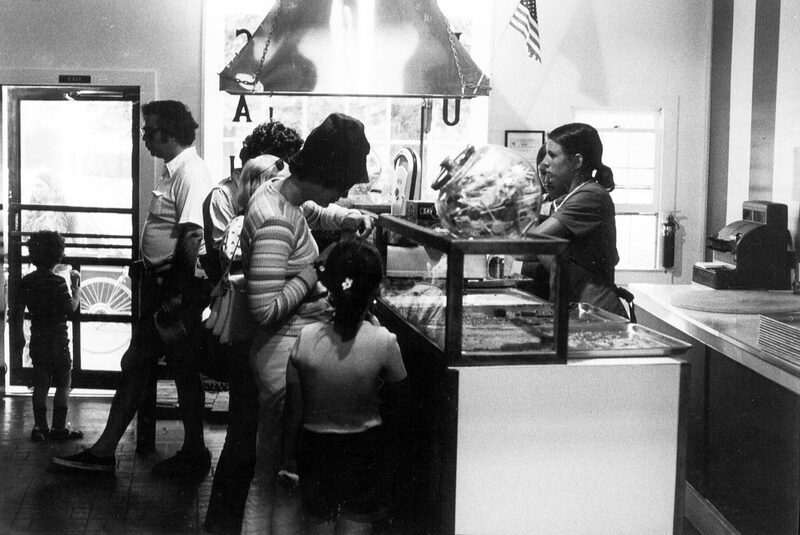 We have been a destination shopping experience for generations of vacationers. 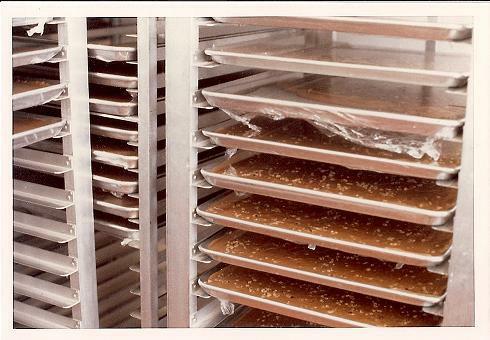 And our local customers return again and again for our mouth-watering array of delights! 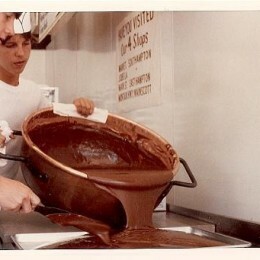 The Fudge Company has the largest selection of sweet treats and frozen desserts on the East End of Long Island, NY. 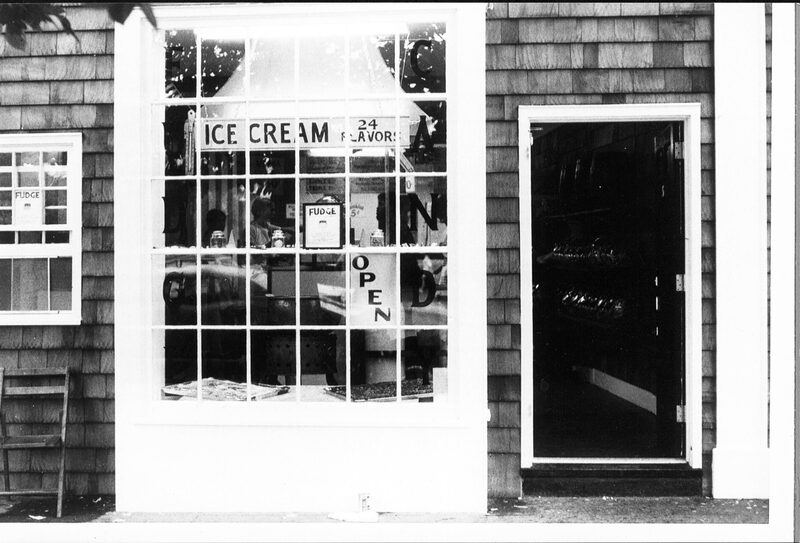 In the summer we have 30 flavors of delicious ice creams, including non-fat soft frozen yogurts, non-fat hard frozen yogurts, sherbets, and even sugar free items. 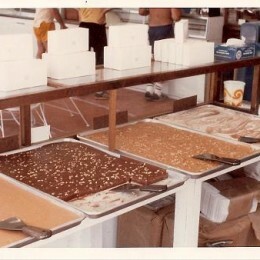 Our topping bar includes nuts, sprinkles, select candies, dried fruit and granola. 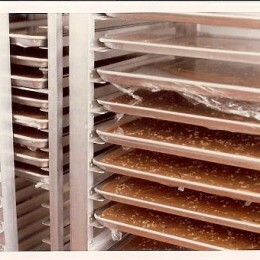 We are best known for our homemade fudge, a rich cream and butter confection. 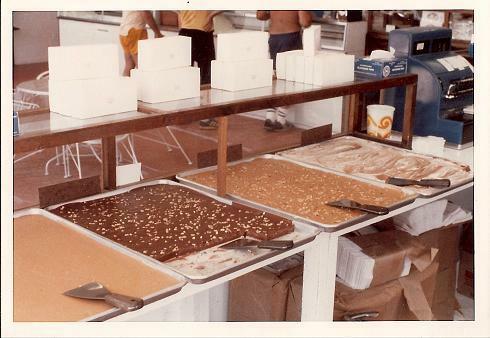 Our flavors range from the old fashioned chocolate or maple walnut fudge to more exotic flavors such as jamocha mud slide or our seasonal pumpkin fudge. 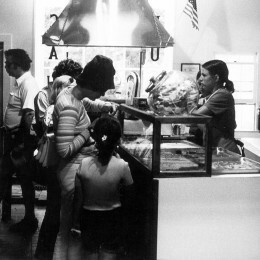 Salt water taffy is another popular sweet, a traditional candy produced and sold in ocean resort communities up and down the Atlantic coast. 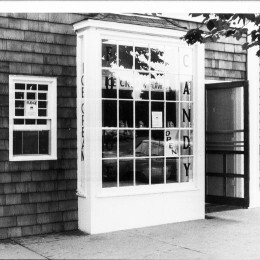 Our salt water taffy comes in an assorted blend and includes flavors such as vanilla, chocolate, banana, and creamsicle. 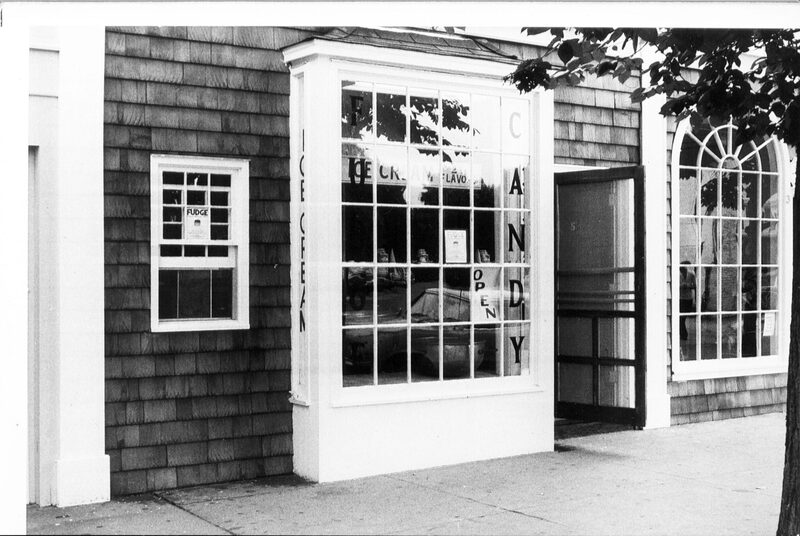 Salt water taffy is a yummy seaside candy, and the best way to savor it? Let a piece melt in your palate for a minute or two and then enjoy the chewy texture and the mouthwatering taste. We also boast a large selection of amazing chocolates including chocolate covered caramels, chocolate truffles, chocolate covered s’mores, and a variety of chocolate covered pretzels. And we can’t forget our large selection of mouth watering gummy candies both sour and sweet! Our gummies include the ever delicious Kookaburra licorice, fruit slices, sour patch kids, gummy bears and more! 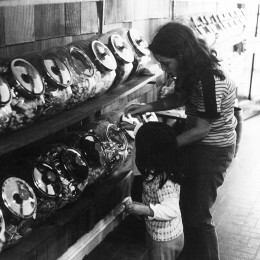 Our penny candy section is a popular stop for young and old. 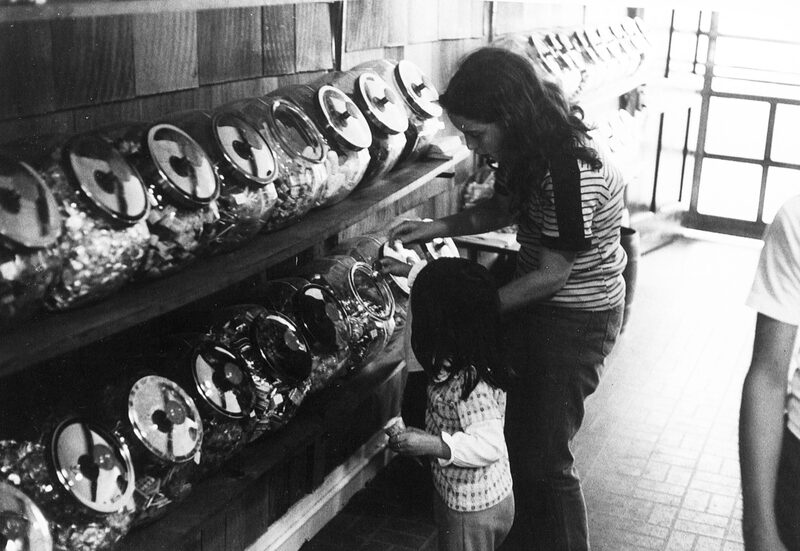 From retro favorites such as Necco Wafers to the newest and trendiest, you can find hundreds of items on the shelves. 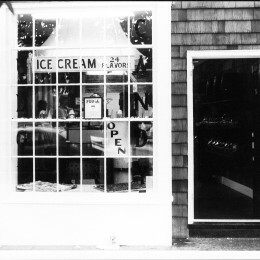 Please stop by and visit us in person at 67 Main Street, Southampton, NY or check out our mail order page to purchase our fudge or salt water taffy delivered fresh from our door to yours.